Mac help for all your Apple and iOS mobile devices. Whether it’s setting-up, repair, maintenance, consultancy, system design or installation, you’ve come to the right place! 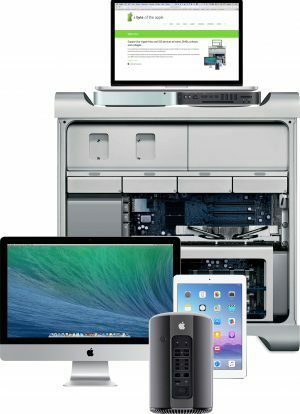 I’m an Apple Certified professional, with more than 20 years experience of all kinds of Mac hardware, software and networks. I work with home users, SMEs, schools and colleges throughout the South West of England. I love to help.